In a world where having a possession is rarely a reality; Mid-America Prison Ministries works to put the most valuable of all gifts into the hands of inmates. There is nothing like an inmate having his or her own Bible. When it is theirs, they learn to interact with the living God through reading, prayer and study. An inmate remembers where verses that have become special to them are on a page. It becomes personal. Will you help us place a Bible in the hands of an inmate who is hungry for God? 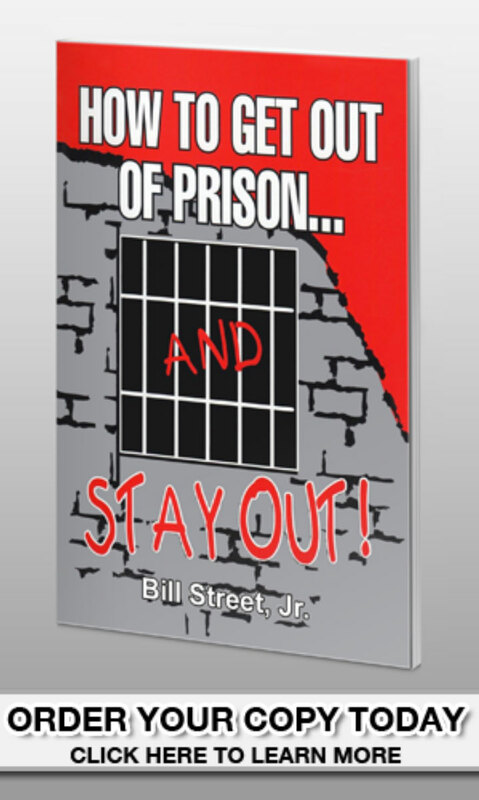 For a donation of $15, we can get one Bible to one inmate. For a donation of $200, we can get a case of 20 Bibles to 20 different inmates. This represents a savings of 33% per Bible. Please click the Donate button and help us change the lives of as many inmates as possible. Thank you and God bless you!